Established in 1844 by Christopher Rawson Penfolds, Penfolds Estates has established its great reputation since 1900 thanks to its full body red wines. The brand was the first to prefer maturation in French oak barrels and to develop inter-vineyards and multi regions blends. Over the years, this Australian Estate has become one of the largest in the country while maintaining its aim of producing wines of the highest quality possible. 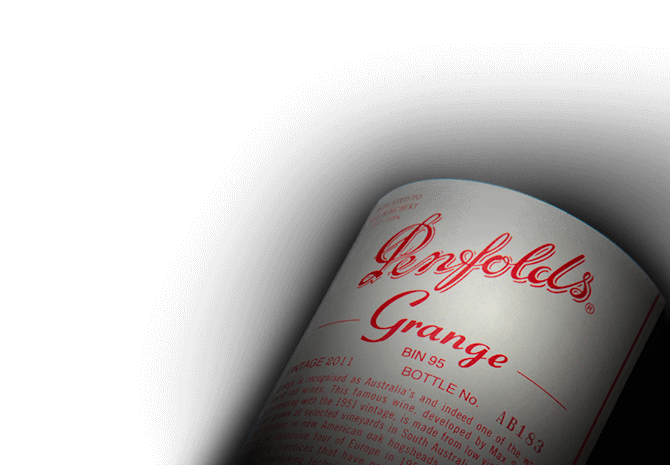 More than a single bottle of great quality, Penfolds offers consumers a unique sensory, individual and obviously extraordinary experience.